Career week kicks off the weekend before Spring Break. 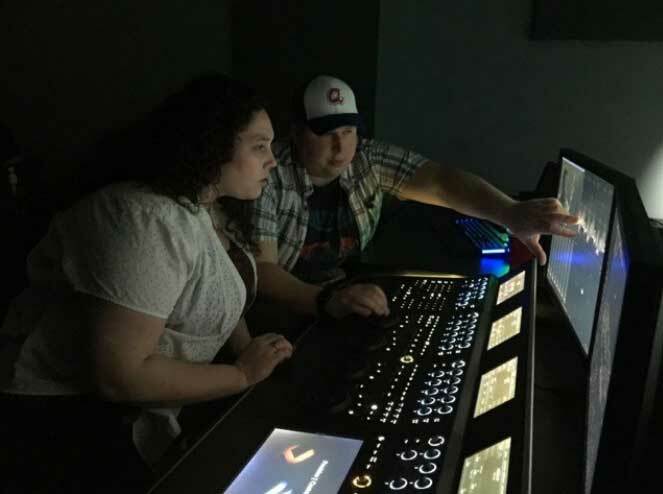 Qualifying students have the opportunity to tour Hollywood, Burbank and greater Los Angeles, visiting KU alums and getting an all access pass behind the scenes at various studios and production companies including famous sets such as the Goldbergs, and Big Bang Theory. 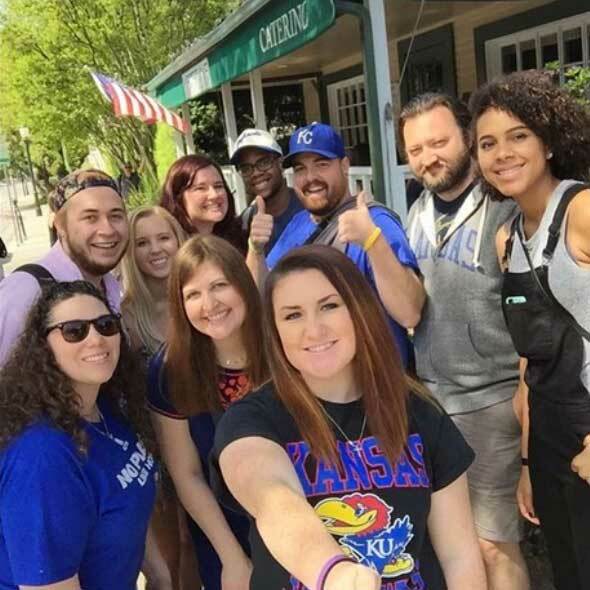 They are treated to a full itinerary of lunch meetings and tours with industry leading Jayhawks. 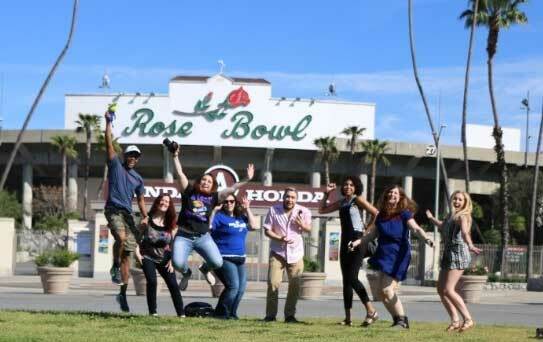 During the trip students also visit Los Angeles landmarks and points of interest including the Griffith Observatory, Venice Beach, Hollywood Blvd and the Santa Monica Pier. 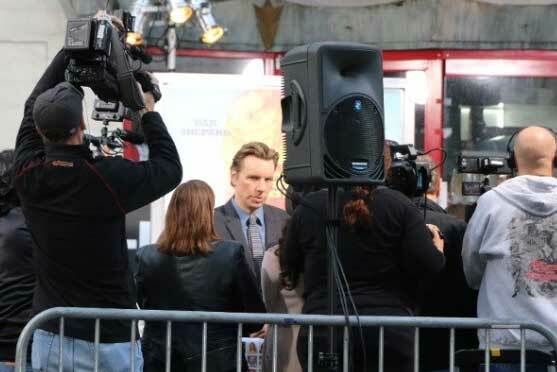 Dax Shepard at the "CHiPs" premiere.